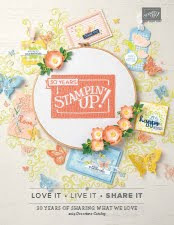 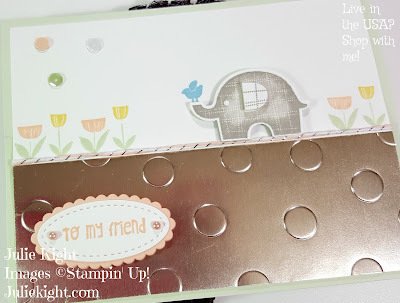 I stamped the inside as usually with the really cute heart stamp from this set and a beautiful sentiment. I helps pull the outside colors to the inside. 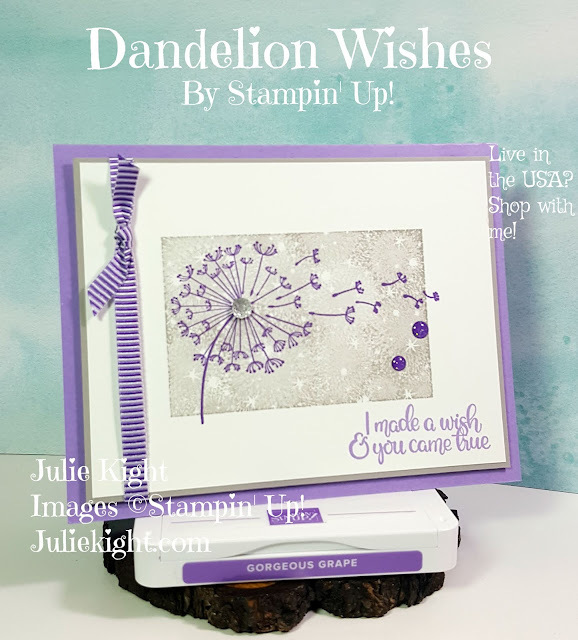 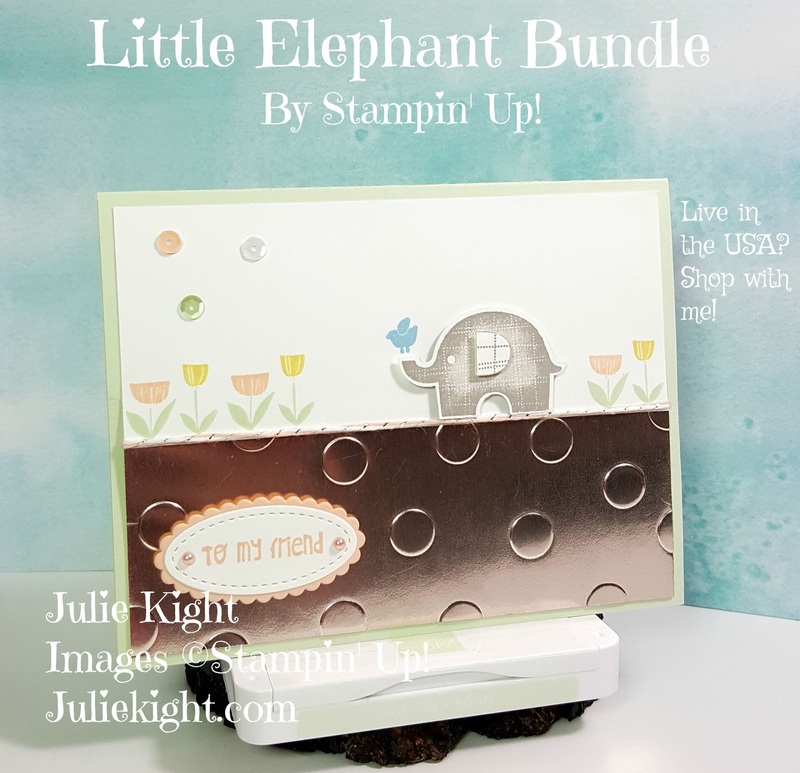 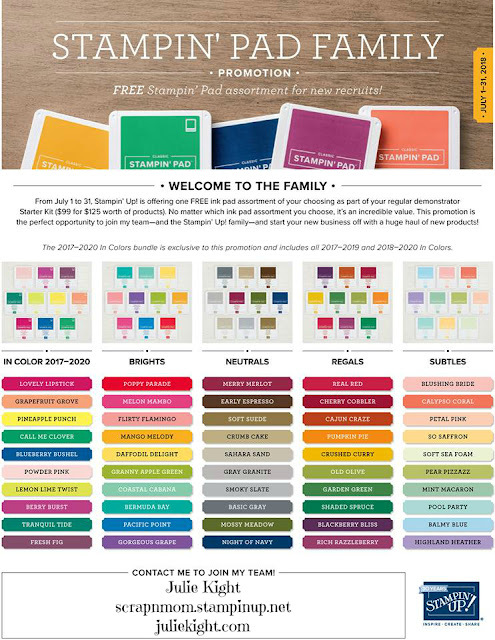 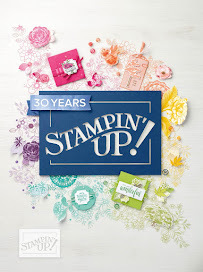 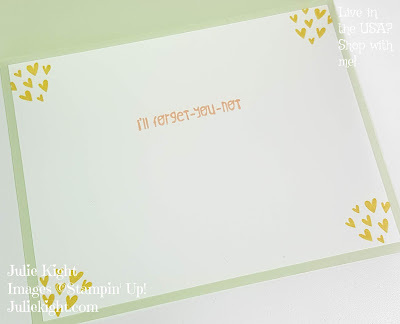 Remember too that if the inside of the card is too dark to just add a piece of Whisper White cardstock so that you can stamp and leave a handwritten note.